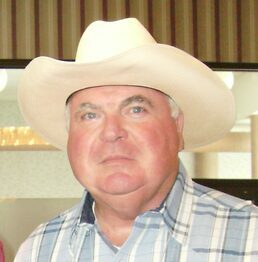 Phil Mills, Jr. was born and raised on a farm near Auxvasse, Missouri, and worked more than 16 years as a magazine and newspaper editor. His grandfather ranched in the Judith Basin and Chestnut Valley Region of Montana during the days of Charles Russell. It’s from those roots that he developed his great love of the American West. Mills currently lives in Georgia with is wife, Linda. They have two grown daughters and three grandchildren. He is a member of the Western Writers of America, Western History Association, Montana Historical Society, Custer Battlefield Historical & Museum Association, and Western Music Association. Mills was a 2010 Western Writers of America (WWA) Spur Award Finalist for Best Western Audiobook. 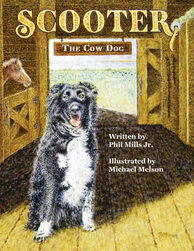 He is the author of one novel, Where a Good Wind Blows, and one children's book, Scooter, the Cow Dog.